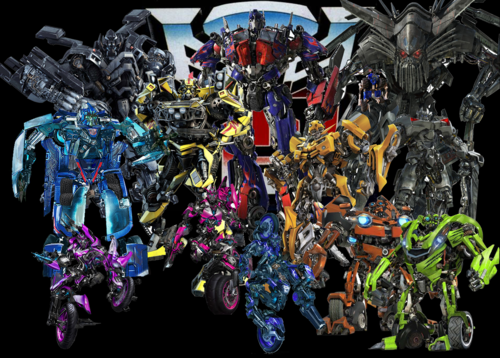 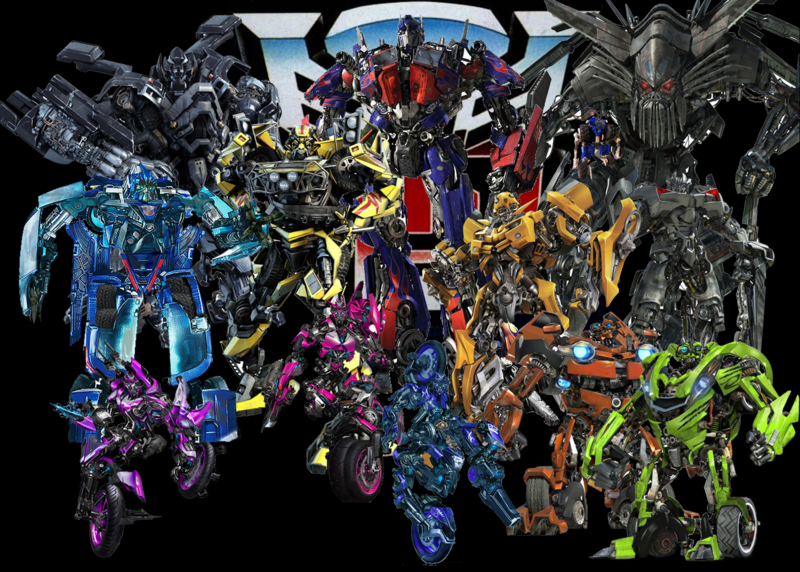 ROTF ट्रांसफॉर्मर्स Characters. . HD Wallpaper and background images in the ट्रांसफॉर्मर्स club tagged: transformers all the characters autobots.